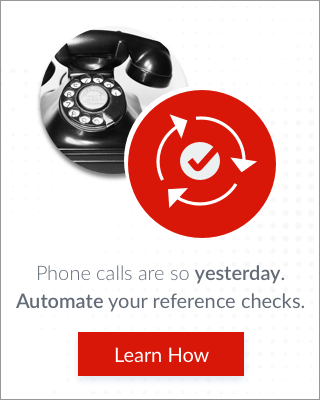 Want to REALLY Communicate With Employees? 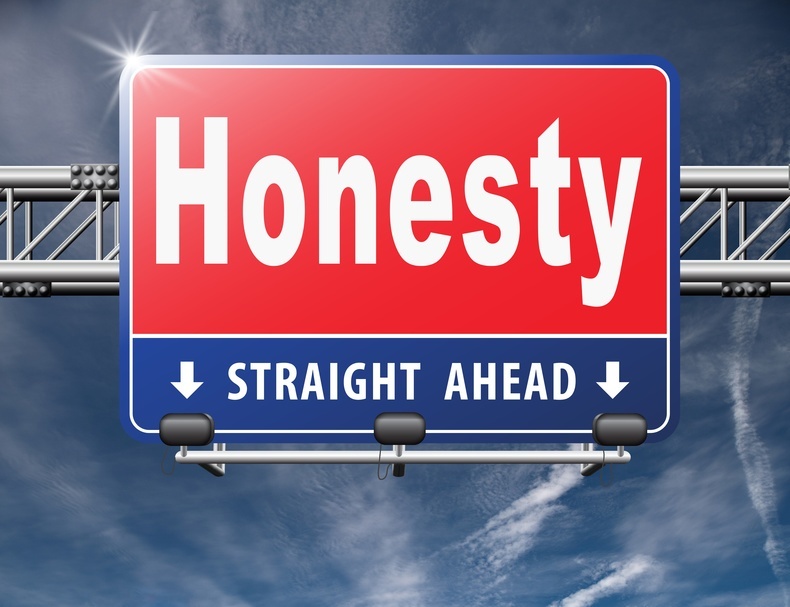 It May Be Time For Some "Radical Honesty"
Our definition of radical honestly takes us a little deeper than the modern injunction for organizational transparency. It engages with employees and with a wide group of stakeholders — shareholders, customers, suppliers, regulators, and the wider society. All of this requires hard work and consistent action, but also free-flowing communication. Because we live in a world where we are deluged with data, leaders and organizations need to be compelling communicators; otherwise their messages get lost in the general noise. That is why authentic organizations find ways to unleash the flow of information, loud and clear and above the background noise. They tell it as it is, respecting employees’ need to know what’s really going on so that they can do their jobs. This is important for all organizations—large and small, public and private, complex and fast moving as well as more stable and traditional. All are now in the communications business. Increasingly, there is a shared imperative: tell the truth before someone else tells it for you! Your default mode should be to share everything ... Fortunately the people running this process understand that “share everything” doesn’t mean “share everything that wouldn’t look bad if it leaked and that doesn’t hurt anyone’s feelings,” it means “share everything except for the very few things that are prohibited by law or regulation. Big difference! This is why we make everyone who wants something to be removed justify exactly why it needs to come out, and the reason better be very good." The organizations we most admire, then, don’t do “spin.” As we were told by the many people we talked to about authentic organizations, the old world of corporate secrets is over, and organizations are still trying to catch up to this reality. There are complex social, political, and technological reasons for this dramatic change. At the social level, two phenomena coincide: First, the decline of public trust in organizations, and second, the marked decline in levels of deference to authority. Politically, legislators have responded to these social changes by instituting wide-reaching “freedom of information acts” which, for all their inadequacies, have dramatically changed the information landscape. At the technological level, the explosion of social media has been transformational and means that organizations in both the public and private spheres are being forced to face new information-sharing challenges. In any event, the old practice of “covering up” no longer works. Spin backfires. The breadth and depth of information available today has created a more knowledgeable public, less easily swayed by public relations efforts. Consider the following examples. The day after the dreadful events of 9/11, a UK government spokeswoman was revealed to have advised her colleagues that “today is a good day to bury bad news” (in nonprominent places in UK bulletins and newspapers), given the overwhelming media focus on unfolding events in Manhattan. She lost her job. Her minister lost his reputation. And the story was widely used by critics of the Tony Blair government as a damning illustration of its apparently pathological addiction to news manipulation. More recently, the news emerged that UK retailer Tesco had sold beef burgers that contained horsemeat. The company swiftly published a public apology and promised customers that it would investigate and take any necessary action. Even well-intentioned apologies can backfire. The best companies of the future, then, will practice honesty and openness as a matter of course, providing a foundation of integrity to the other five organizational qualities we explore in this book — companies where people can be themselves; where people’s value and strengths are magnified; where a sincere company identity pervades, rooted in authenticity; where the work feels meaningful; and where there are no stupid rules to get in the way. Reprinted by permission of Harvard Business Review Press. Excerpted from Why Should Anyone Work Here? 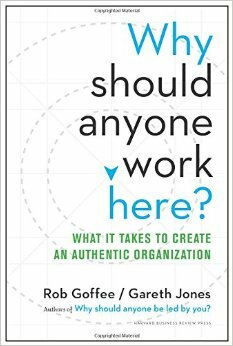 : What It Takes to Create an Authentic Organization. Copyright 2015, Rob Goffee and Gareth Jones. All rights reserved. Rob Goffee is Emeritus Professor of Organizational Behavior at the London Business School, where he teaches in the world-renowned Senior Executive Programme. Gareth Jones is a Fellow of the Centre for Management Development at the London Business School, and a visiting professor at Spain's IE Business School in Madrid. Both Goffee and Jones consult to the boards of several global companies and are the co-authors of "Why Should Anyone Be Led by You?"